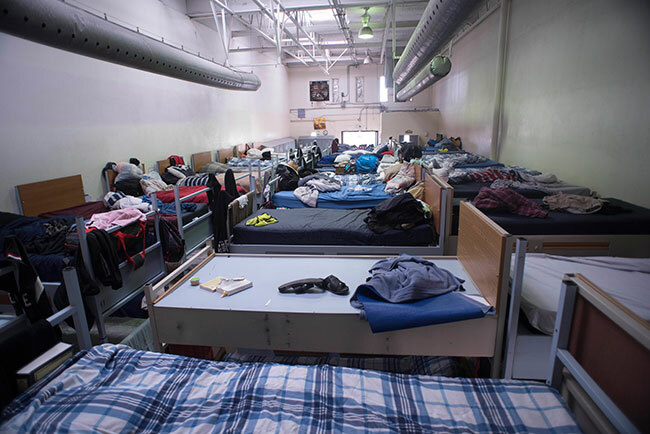 Welcome to my Maricopa County, Arizona Homeless Shelters page. Below are all of the homeless shelters and homeless services in Maricopa County, AZ that I have found. If you have any information on any new homeless shelters or services in Maricopa County OR if I need any updates to my listed information, please Contact Me and I will publish this information on this page.